One visual platform for all device development. Build mobile and cloud applications in one visual development platform. OutSystems Platform enables you to develop and deploy apps in the cloud, on-premises or in a hybrid model. 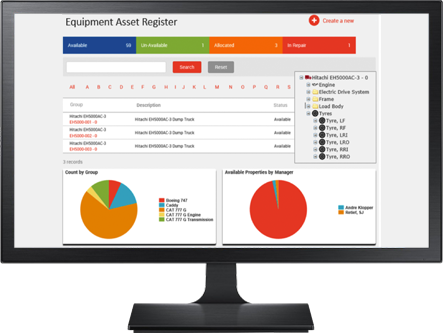 Integrate all your existing systems and applications. 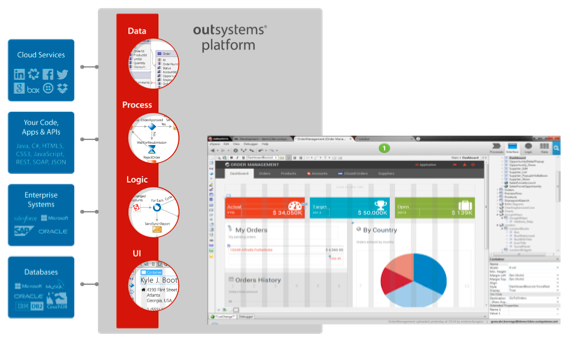 OutSystems Platform offers a visual development environment. Developers can assemble all components necessary to completely define mobile and web apps, without writing any low- level code. You’ll be able to model User Interfaces, Business Logic, Business Processes, Databases, Integration Components, Web Services, Security Rules and Scheduling activities. It includes wizards to automate the integration of databases, library APIs and popular third party applications such as SAP. It works with Microsoft Visual Studio and Eclipse. 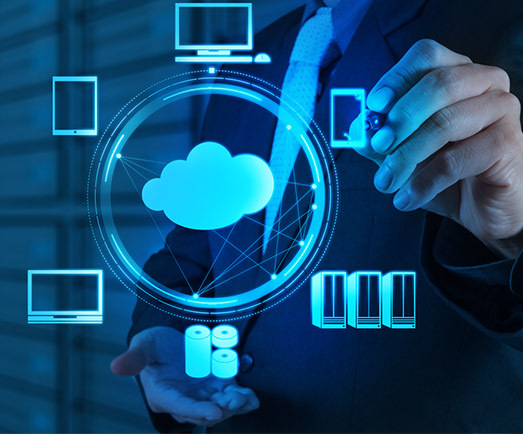 The platform provides version control and configuration management. Operation teams can monitor and audit running applications. One visual development platform to build portable mobile and cloud applications. One platform with all the tools to designs, develop, deploy and manage applications.